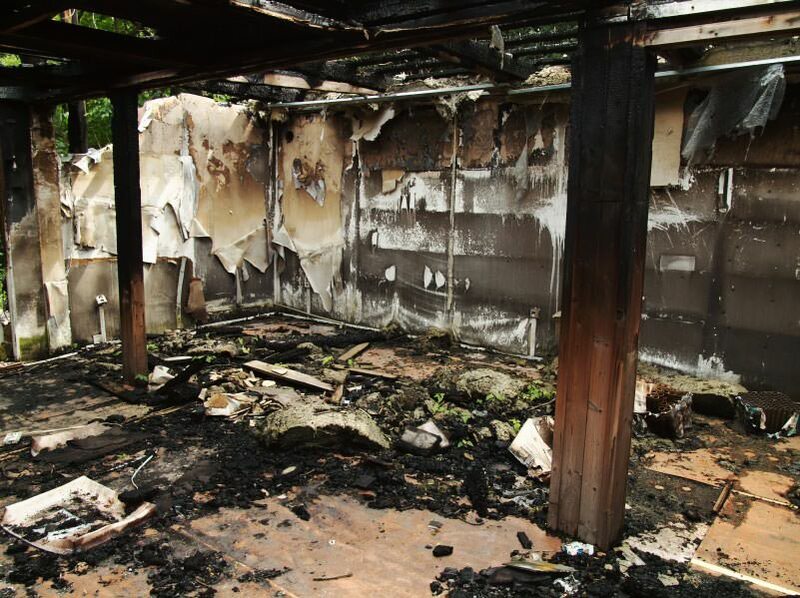 When it comes to fire damage, the recovery and restoration process can be a long and overwhelming one. Homeowners often don’t know where to turn beyond contacting their insurance agent. At United Services, we offer 24-Hour Emergency Service for homeowners and property managers who are in need of restoration services. We provide a thorough inspection and consultation to address your questions, as well as a written estimate to repair the damage in your home. 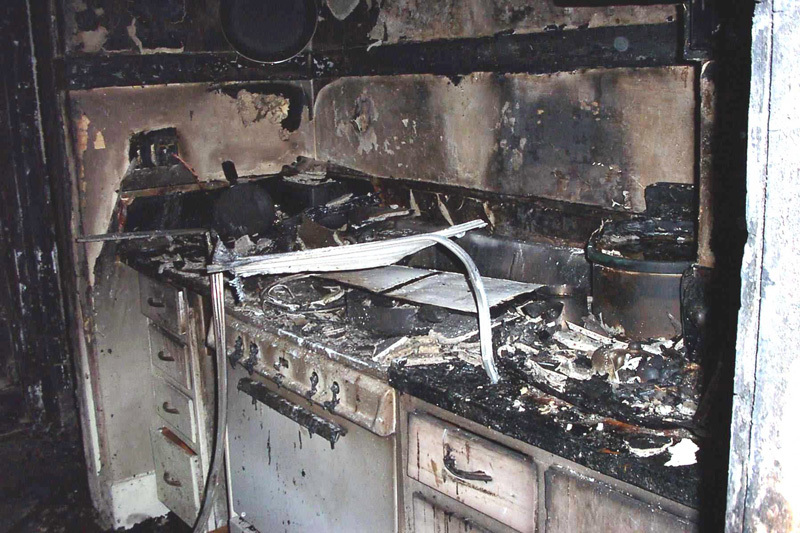 If your property has experienced some type of fire damage, a disaster cleanup and restoration company is necessary. 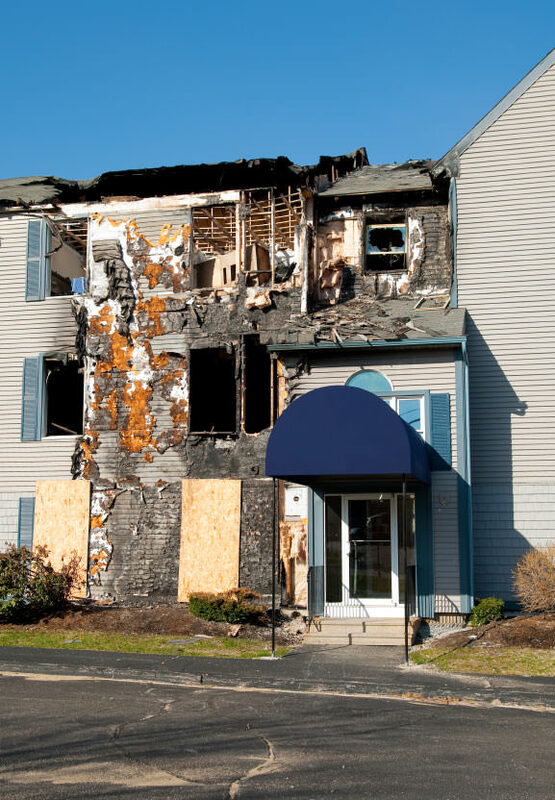 Fire damage often goes beyond what the eye can see, and mold can form as quickly as 24-48 hours, even if building materials have been dried out. Left untreated, mold can cause various health issues for you and your family. 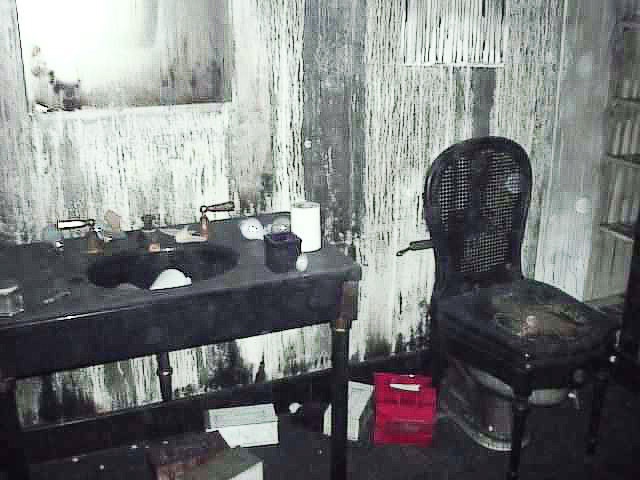 A fire also leaves behind extinguisher residue, soot, ash, and an odor that can be difficult to get rid of. Dear Crew, Wow! How lucky I was to have such a wonderful dedicated group arrive at my house and proceed to put my home and life back in order. I will be forever grateful for all you've done for me and my family. Please know how much I admire you and the work you do for others! I can not say enough about United Services in Lake Bluff, IL , after a small kitchen fire turned into gutting the entire home. The employees, Bob Miller, Dennis Schrader, Heather Henkel were outstanding!As I had never had a disaster, let alone a fire before, Bob was there for me every step of the way.... to help me with my decisions and staying on budget.They called every week to ask if I had any concerns and if there were any, they were fixed or dealt with immediately. When they were done with the job, I felt like I was losing a friend. That's how they made you feel. I give this company an A++. You are in good hands with them. I cannot say enough good things about your company. Nothing has changed. Everything is wonderful. I was just at the house it looks beautiful. Dennis and Bob have been so helpful in having me make my decisions. I have been very pleased so far and would rate your entire crew a grade of A+. I feel Bob has everything under control. From Tuesday when you started to today, Friday, great strides have been made. Your people have been very thoughtful, logical, giving me some great advice, and have moved swiftly to remedy our situation. "We couldn't be happier. The United Services personnel are unfailingly professional. We were thrilled with their work!" "Your clean up crew is fantastic. They are very complete down to the smallest detail. Everything was taken down and cleaned. Everything was carefully wrapped before it was taken away to be cleaned. We will recommend you to anyone who needs clean up services." 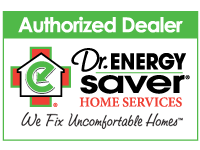 We serve Waukegan, Kenosha, Arlington Heights and many nearby areas, including Lake Bluff, Kenilworth, Evanston, Palatine, Skokie, Janesville, Des Plaines, Mount Prospect, Winnetka, Golf, Buffalo Grove, Crystal Lake, Wheeling, Glenview and other parts of Illinois & Wisconsin. After a fire has taken place, it’s understandable that home and business owners want to begin the cleanup process right away. 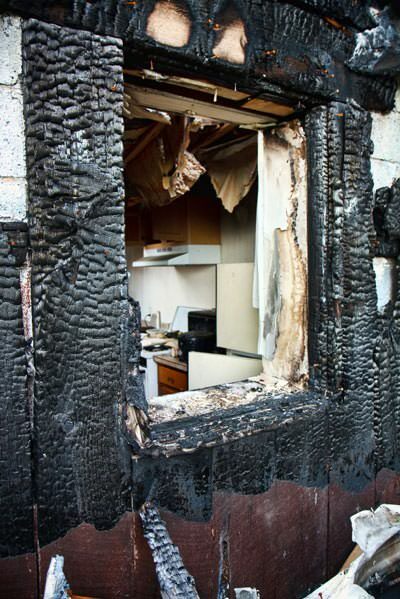 However, when extensive damage has occurred, it’s best to leave things to professionals. 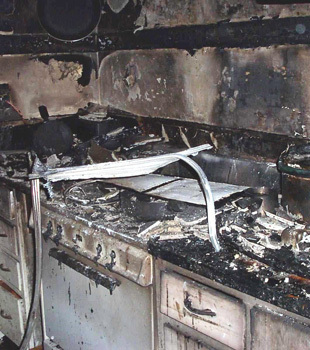 Our experienced disaster restoration team is knowledgeable and fully capable of assessing the damage to your property. 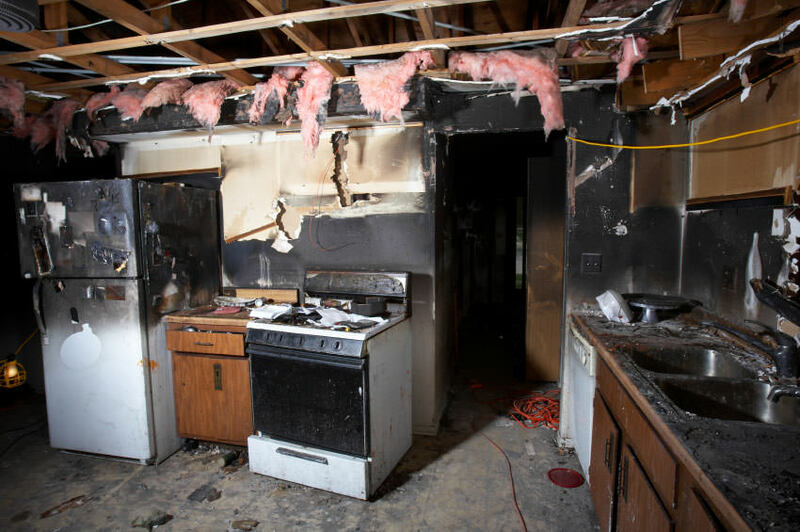 We’ll work with you to create a plan to remove the damage, restore any salvable property, and avoid any future damage to your home. 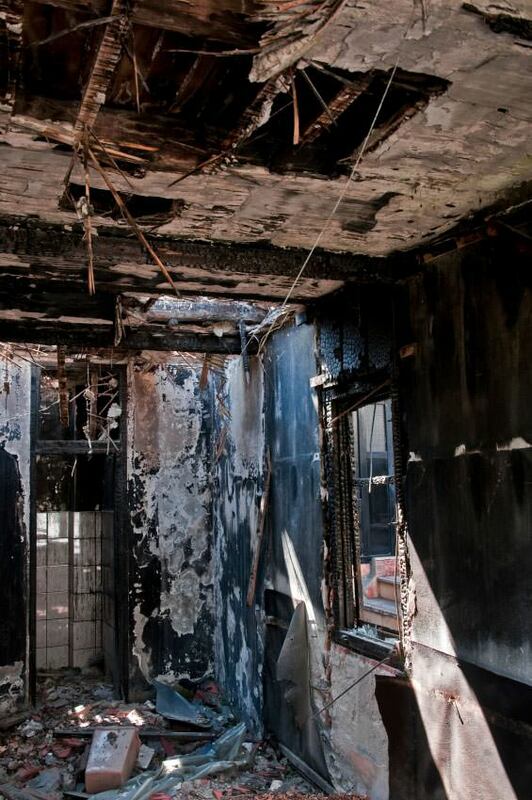 At United Services, our 24-hour emergency fire restoration service is available 365 days a year. When disaster strikes, we’ll be there by your side, helping you restore your property and personal belongings quickly and efficiently. We service the towns of Kenosha, Waukegan, Arlington Heights as well as nearby areas such as Lake Bluff, Kenilworth, Evanston, Palatine, Skokie, Janesville, Des Plaines, Mount Prospect, Winnetka, Golf, Buffalo Grove, Crystal Lake, Wheeling, Glenview. For a 24-Hour Emergency Service contact us today!